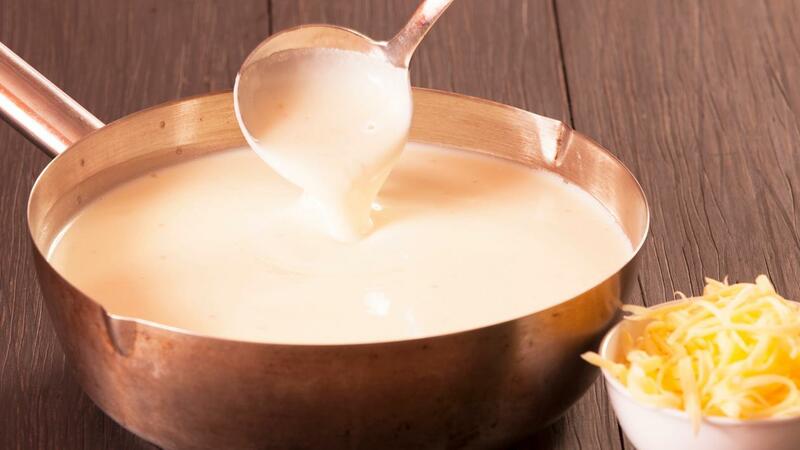 The perfect quick cheese sauce recipe for your all-day menu! Knorr Soup Base Mix gives this sauce a creamy and cheesy depth flavour. Try out the full recipe below! Mix Knorr Soup Base Mix, milk, water in a thick bottom pan, cook while stirring for 1 to 2 minutes or until bubbling. Remove from heat, slowly add cheese and whisk constantly until mixture is smooth.